This CEC is in a heavily populated slum; that is still attracting many new comers and growing in number. In this CEC children of the slum community from the ages of 2 till the age of school (about six years) can come daily to get to know Jesus, learn how to pray and speak to their heavenly Father, learn a Biblical story every week and memorise a Psalm every month to establish their Christian identity. They also receive education; English, Arabic Maths, Computer and General Knowledge to be well equipped and ready to join school. They play and use facilities and activity games that develop their creativity and characters in an atmosphere of love and utmost care served by continuously trained teachers and workers. They are also provided a meal to ensure healthy growth. 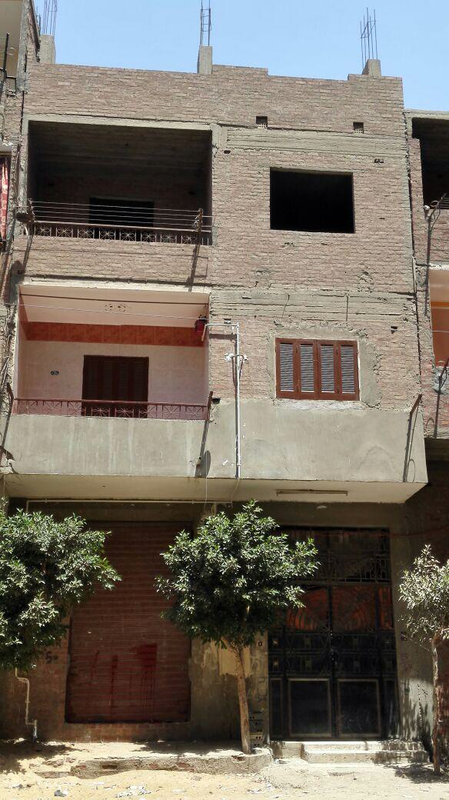 We have purchased this 2 floors building we are currently buying, then we will be adding a floor and finishing and furnishing it to be a new Community Education Center in a poor area in Giza (AL Tawabiq). Also, Regular meetings for mothers are held to raise their awareness of child-brining, cleanliness, hygiene and managing their families and helping in solving their problems. This building now has 6 classes and can serve about 120 children and their families through 12 – 15 trained teachers and staff members. There is also hall for the regular meetings with the mothers and celebrations on special events like Christmas, mother’s day..etc. Every year about one third of the children graduate to join primary education and new comers are welcomed. There is also a clinic to provide medical checks for the children and their families as well as members of the community. Acknowledgement of receipt of contribution from “Wings of Healing Charity” has agreed to contribute to the funding of our new project. 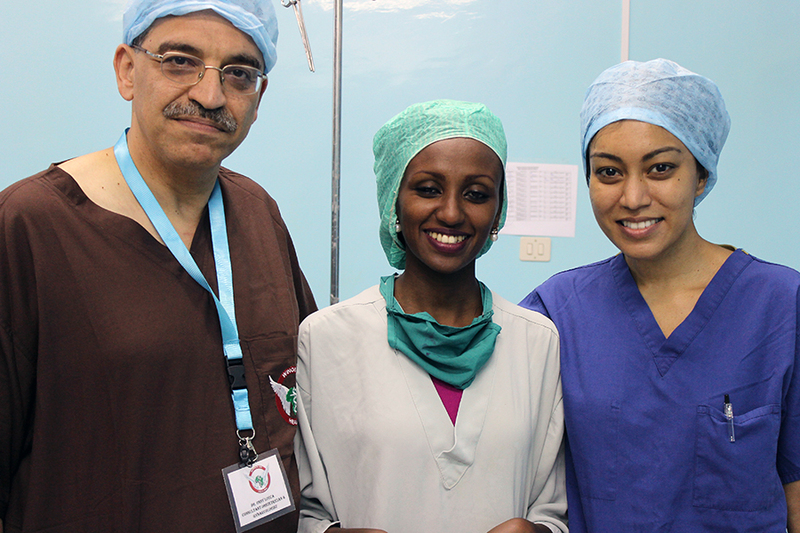 Wings of Healing paid 150,000 EGP (One hundred fifty thousand Egyptian Pounds) on 7 July 2015 . Further amounts will be paid in four weeks. Wings of Healing intends to cover the cost of running of the community centre for the forceable future” Stephen’s Children Foundation. In 2015, WOH provided funds towards acquiring a community centre in the slums of Al Giza province in Egypt. The centre will provide support to 220 children and their families. WoH will be responsible for providing all the running costs, approximately £3000.00 a month.